Most of us like to keep weight loss goals private, you need to keep in mind that there will be no pressure on you to follow the weight loss regime in a disciplined manner if you’re keeping the goals to yourself. That is why it is a much better idea to take up the weight loss challenge. 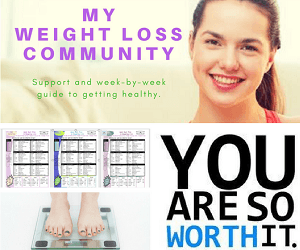 With the help of the weight loss challenge, you will want to stand by your words and you will want to follow the weight loss regime till the end so that you are able to achieve your goal. There are plenty of advantages to taking up a weight loss challenge. We will share with you some of these advantages. When you follow a weight loss challenge, there will be added pressure to update your notes on a daily basis. When you have to do that, you will be able to know when you’re lacking as well. 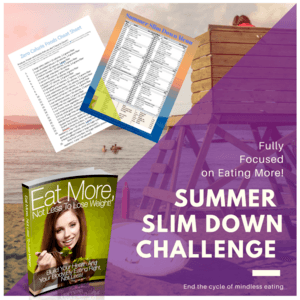 This will make it much easier for you to continuously work towards your weight loss goals and is one of the advantages of taking up a weight loss challenge. When you’re personally taking care of your weight loss goals, you might not be making daily notes. However, when you’re taking up a weight loss challenge, you will surely be using an app or any other form of tracking mechanism in order to know how much you have progressed. Thus, with a single glance, you will be able to know whether you’re doing enough to lose weight or whether you’re just slacking. Also, when you’re not taking the right steps, you will feel guilty enough to change your daily routine. With the help of these changes, you will begin your journey towards weight loss quite easily. When you’re using an app with a community of people, most of them will rank you according to how you are doing compared to other users. Thus, there will be peer pressure to lose weight. If your rank is consistently falling off, you might be well aware that you are not doing enough to lose weight. That is why, in addition to the rank there will also be peer pressure as well. Thus, instead of keeping it to you, it is a much better idea to take up the weight loss challenge. 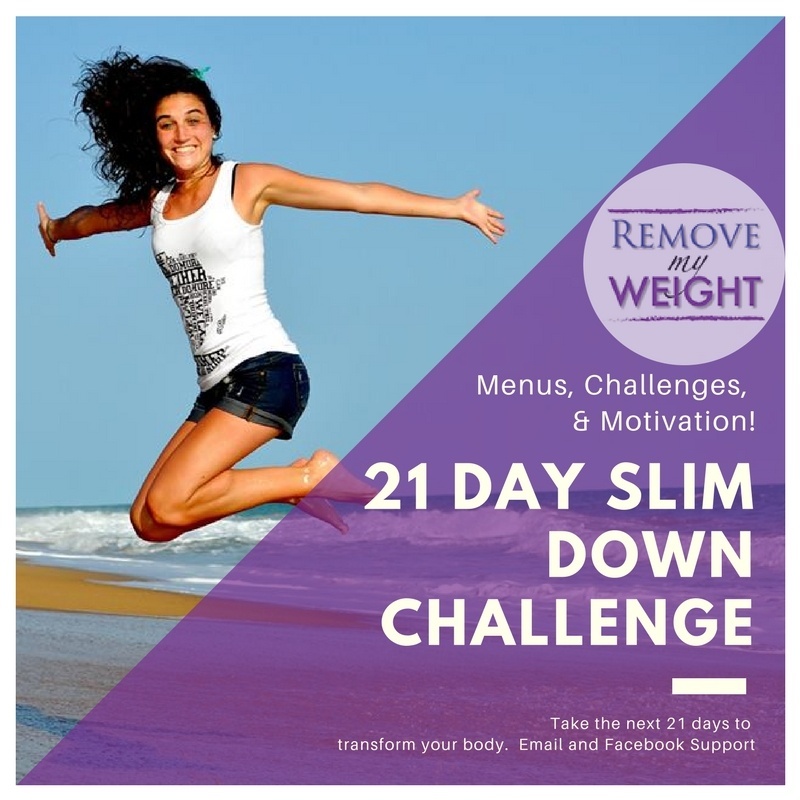 With the help of the weight loss challenge, losing weight will become much easier for you. Moreover, over a period of time, you will be inspired by your peers indirectly or directly. This will further encourage you to work towards losing your weight rather than just ignoring your goals. We have several challenges in our members area to keep you motivated, so learn more here.